After Malang, now it's time for Medan. 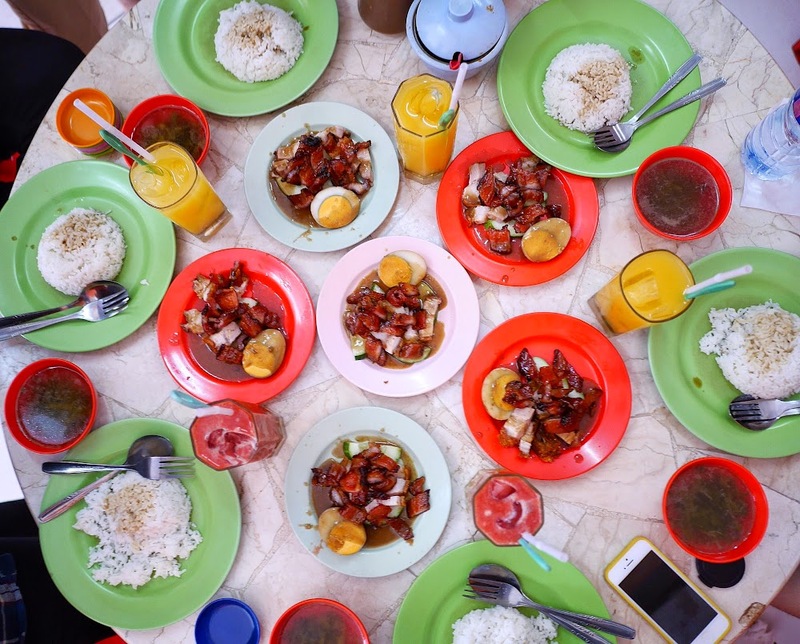 Medan is a city in North Sumatera that is very famous for their food. Its multi-culture population affected the culinary scene here. It was a fortunate me, to have a chance visiting this city, savored the local delicacy. It's the other version of Indonesian style pancake, martabak that also known as terang bulan in some regions. Martabak Piring taste quiet similar to regular martabak, the difference is they use metal plate (piring) instead of iron mold. There are some places to have martabak piring, one that I had couple times is Martabak Piring Murni at Jalan Selat Panjang. 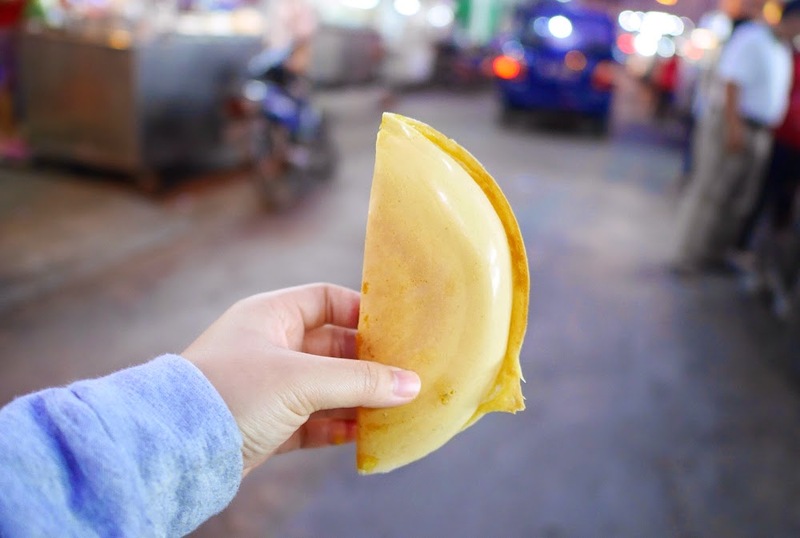 There are two version, thin and thick martabak, with choices of toppings such as chocolate and cheese but for me the original one just right whether it's thin or thick. Located in Jalan Yoserizal, this popia stand starts serving their customer around 5 pm. 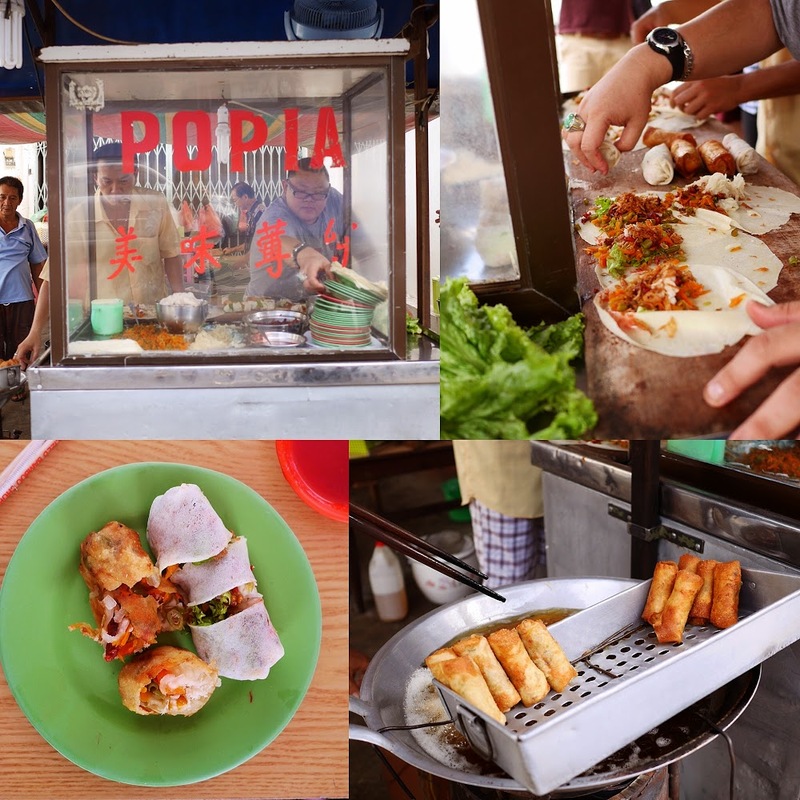 Unlike Semarang style lunpia that has bamboo roots in it, popia filled with veggies, chicken, and pork. According to my preference, the un-fried version was quiet tasty. The fried one was greasy though friends of mine said they like the fried popia better. At the same street there's a famous Laksa place, named Laksa Medan Yoserizal. 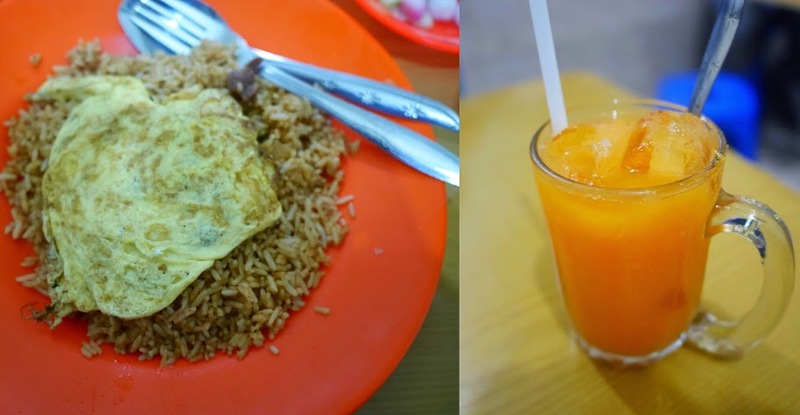 You won't get hungry in Medan and you probably want to try this famous Nasi Goreng Komdak. It is always crowded here, the fried rice was nice, not special but the hype. This is an old place, it's probably a memorable place for some of the customers. A friend said that she used to come here with her family when she was a little, having fried rice and their signature pure orange juice. There's no menu, they only serve fried rice. When ordering the orange juice please ask for no added sugar as I believe it's just sweet enough. 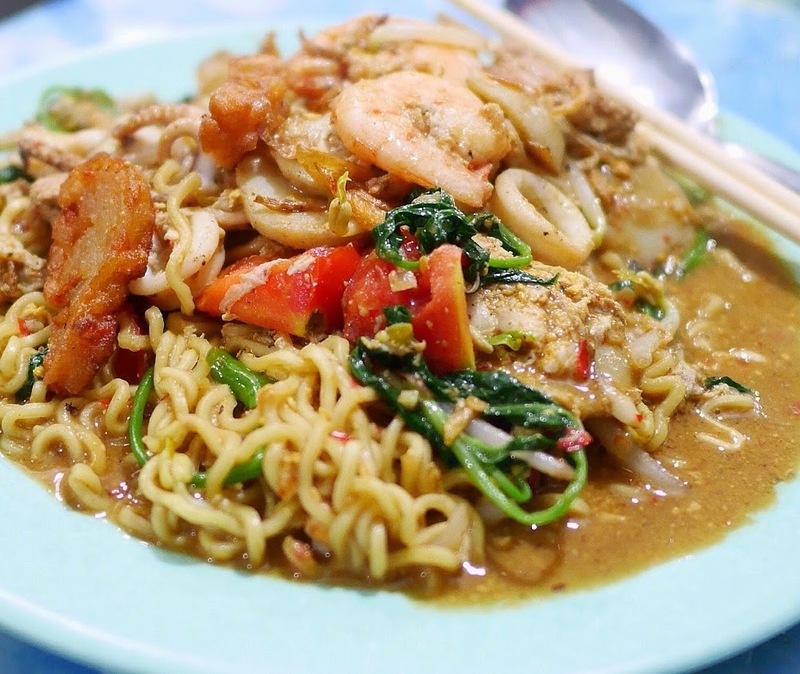 It's very easy to find Mie Kangkung Belacan, almost every restaurants and food stalls have it on their menu. Randomly picked one from a food stall and there was no regret. Noodles with water spinach (kangkung), prawn, squid, fish cakes in savoury and tangy shrimp paste sauce. Most of places offer various noodles from rice noodles to instant noodle, and yes the instant noodle one best to my liking. Another old-school ice cream place, it's Ice Cream Ria. Tip Top is probably more famous but personally I prefer the ice cream here. They have several flavor to choose such as sweet corn, red bean, chocolate, and vanilla. 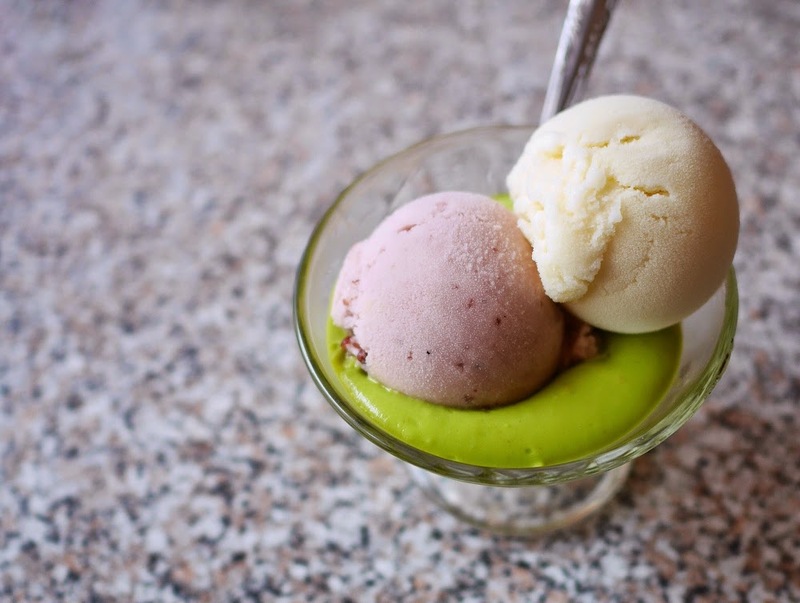 I got avocado ice which is avocado smoothie with two scoops of ice cream. It's on the list of my top 3 old-school ice cream places in Indonesia, together with Zangrandi Surabaya and Ragusa in Jakarta. 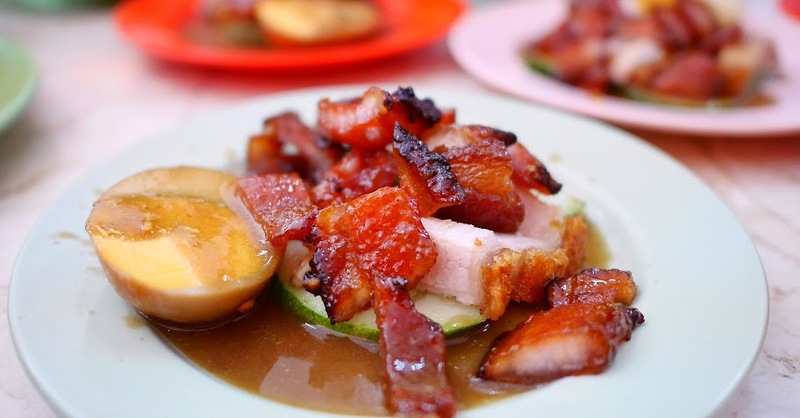 I know not all of us eat pork, well if you do, Medan is the right place to enjoy pork dishes. Personally I'm not a super fan of pork dishes but when it comes to nasi campur, I know I will get my hands up. One of the best part in nasi campur is cha sio garing madu. I went to Chasio Afuk 88 and Chasio Asan, both are super tasty but one to choose I prefer Chasio Asan. Do not forget to order Martabe to cure the thirst, it's a mixture of tamarillo (terong belanda) smoothie and passion fruit juice. This blog is for foodie people. I am thinking to explain some idea here. 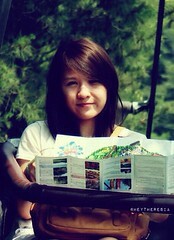 I am very happy to get this blog and this bestessays blog is really interesting for me. I wish to tell other people about it as well.